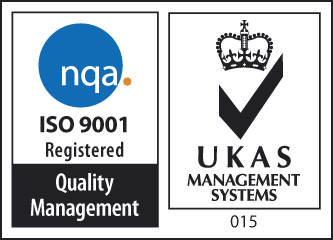 HP Inman are ISO 9001 accredited for quality management showing our commitment to continually providing excellent products and services. Whether a one-off job or a high volume production, our team of highly qualified engineers ensure that each job is completed to the highest standard. With over 40 years experience in our specialist sectors, Inmans has extensive knowledge and expertise in providing high performance precision engineered components. Our tool making facility allows our team of engineers to design, manufacture and finish bespoke components to our client’s exact requirements, offering a complete manufacturing solution. Contact us to find out more.